The state’s Attorney General will speak to the media at the site of a failed sugar refining plant at Moberly, tomorrow. 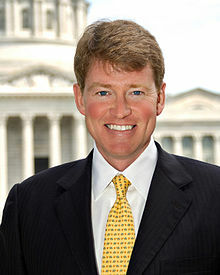 Chris Koster’s office began an investigation into possible criminal and civil the failure of the Mamtek deal nearly a year ago. He will be at the site of the plant, an empty shell that stands about 70 percent complete, at 10:30 tomorrow to hold a news conference.